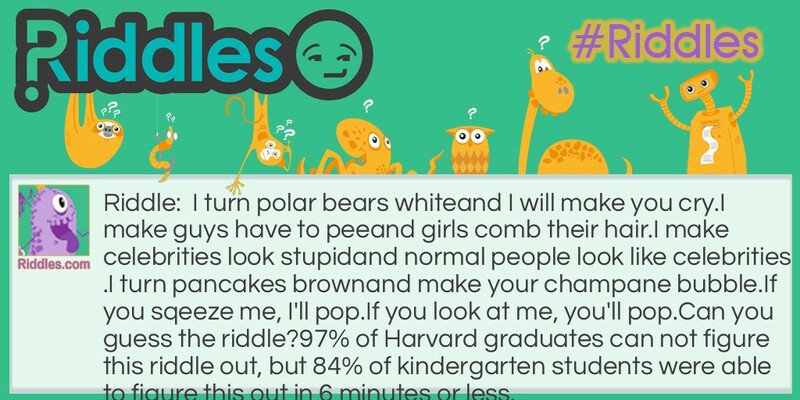 The actual question is can you guess the riddle! The worlds hardest riddle? Riddle Meme with riddle and answer page link.